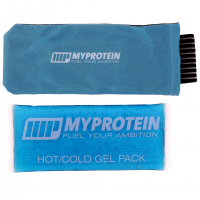 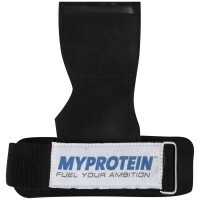 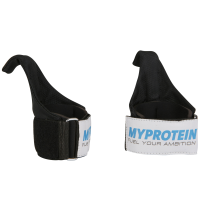 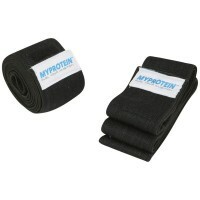 The Myprotein Hot/Cold Gel Pack is a reusable, multi-purpose gel pack for the effective relief of mu..
Myprotein Iron Hooks are heavy duty lifting hooks designed to aid grip and reduce grip fatigue durin..
Myprotein Knee Wraps are designed to offer support to the knees,during lifting exercises, such as sq.. 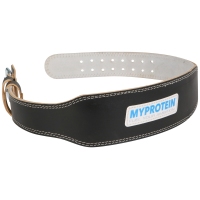 The Myprotein Leather Lifting Belt has been designed to offer maximum back and core support when per..
Don’t get caught slipping – make sure you have our liquid chalk with you at all your training sessio.. 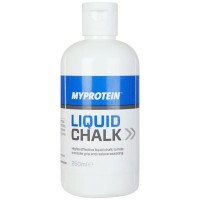 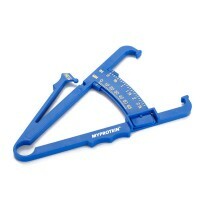 The Myprotein Skinfold Caliper is a precision instrument designed for use in the performance of skin.. 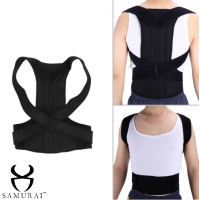 Feature:100% Brand new and high qualityEase back pain withHelp you stand taller and straighter to ma..